Beautifully Kept Home. 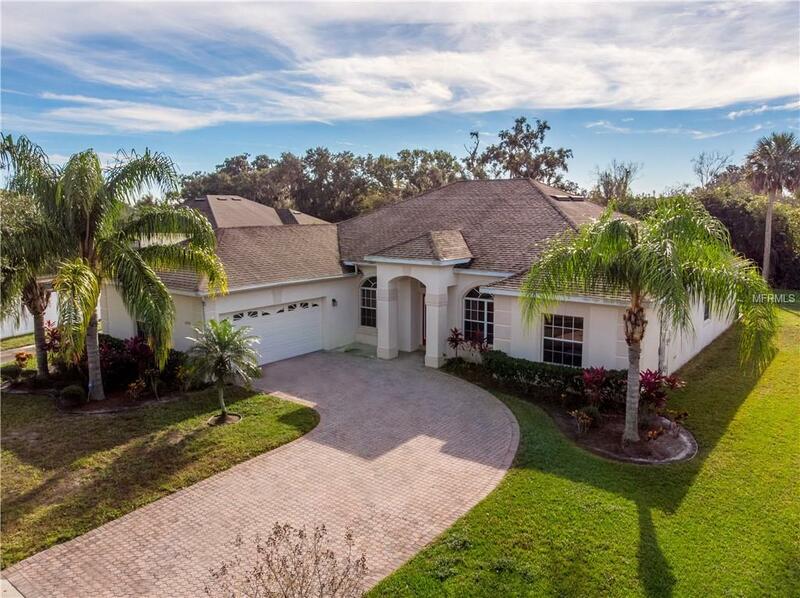 You Will Fall In Love With This 4 Bedroom-3 Full Bath Home. Split Plan.One Room Can Be used As Mother-In Law. Huge 10X52 Screen Porch That Backs To Conservation Area.Pond View In The Front. Oak Hammock Preserve Community.Cobblestone Driveway.Tiled Kitchen, 42" Cabinets.Don't Miss This One.